NEW PRICE! 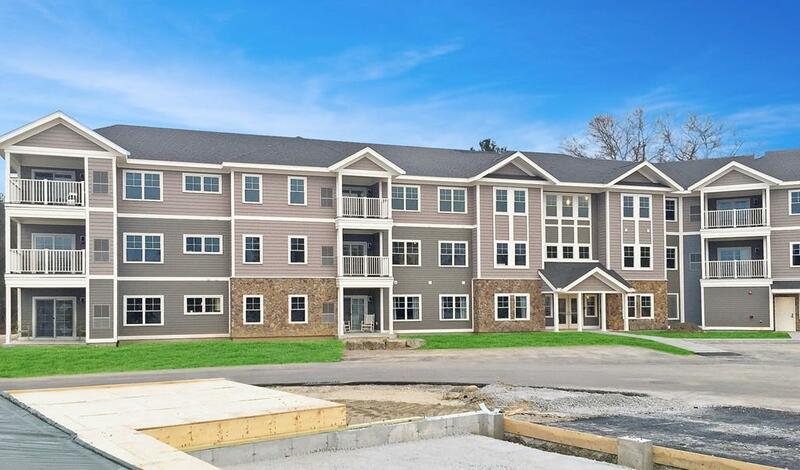 Set on nearly 60 acres of picturesque wooded landscape, This new 21 luxury condominium, 3 story building with elevator access is crafted by one the the region's most trusted and seasoned builders. All condominiums feature premium finishes, and private outdoor space. 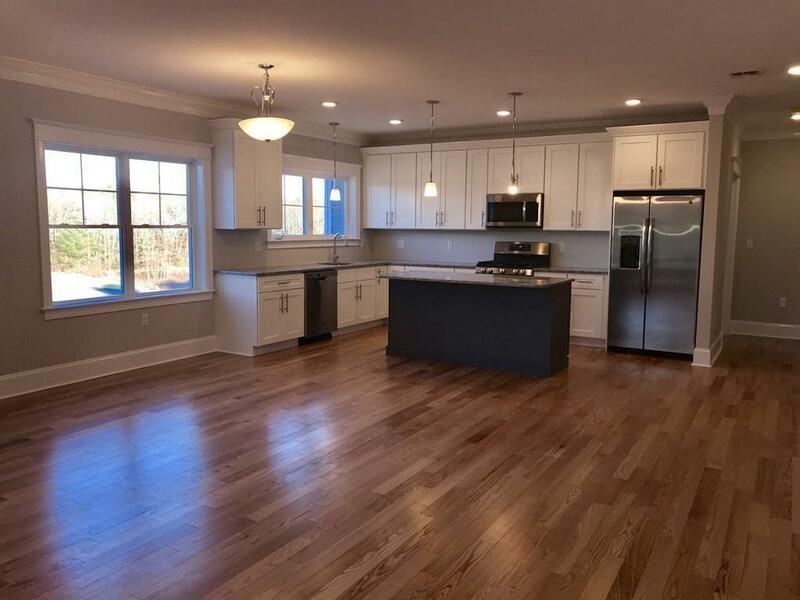 The open floor plan includes stainless steel appliances, and granite throughout. 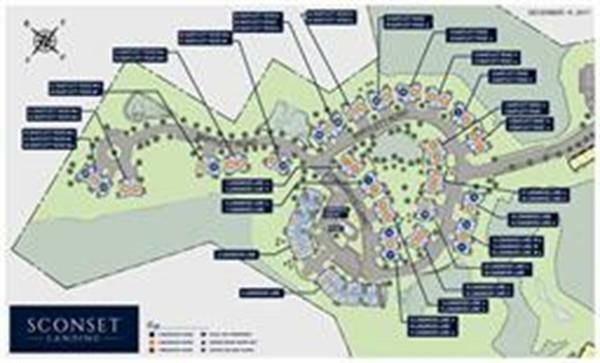 Sconset Landing is a pet-friendly community that offers something for everyone. Covered garage spaces available for an additional cost. 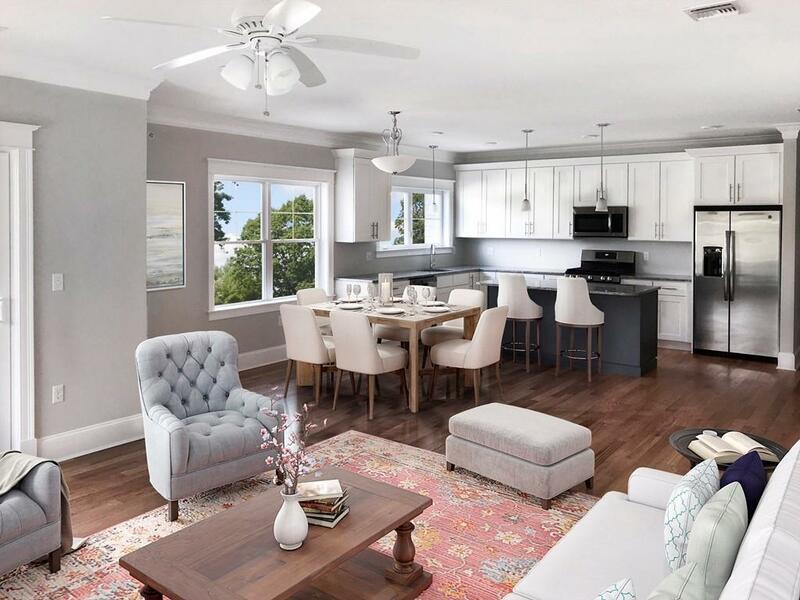 Live maintenance free surrounded by all the amenities of the South Shore and easy highway access, Minutes from route 3 and 20 miles south of downtown Boston and 30 miles north of Cape Cod. Pictures shown are of a similar unit finished with buyer's selections. Listing courtesy of Amy Gabriel of Nickerson Real Estate Partners. Disclosures Sales Office Open Tuesday- Sunday 10-4 Or Anytime By Appointment. Listing provided courtesy of Amy Gabriel of Nickerson Real Estate Partners.